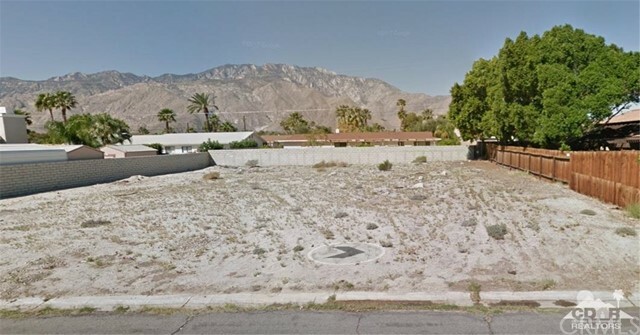 Wonderful residential lot in the fabulous Palm Springs Desert Park Estates neighborhood with amazing mountain views.Great opportunity to build your desert dream home or investment property. Situated on a quiet residential neighborhood and surrounded by ranch and mid-century homes, Close to shops, restaurants and night life. This lot has been owned by one family for decades and never developed.